Travelled 8500km through 11 countries along Russia's European border. Retraced WW2 secret missions through Albania’s mountains on foot. Walked 800km through India on Walking The Himalayas, meeting the Dalai Lama on the way. Walked 1100km through Uganda and Sudan with Levison Wood on Walking The Nile, including the first summer crossing of the Bayuda Desert. Trekked to Mt Everest Base Camp with wounded soldiers. Worked on earthquake recovery procedures in the Philippines. Trekked through the Jebel of Dhofar in the footsteps of the SAS. Six winters as a ski instructor in Switzerland and New Zealand. Exploring political beliefs on America’s West Coast after the election of Donald Trump. Ash is a travel-writer, film-maker and storyteller who explores the world with curiosity, excitement and a sense of adventure. He has just finished an 8500km overland from the top of Norway to Romania, exploring former Soviet countries and their neighbours, at a time of increased tensions between Russia and the West. The project became a 6-part podcast for The Telegraph, "Edgelands." He has written for The Daily Telegraph, The Times, Huffington Post, The Evening Standard, City AM, Sunday Times Travel Magazine, BA Highlife, Etihad and Beyond Limits. His photography has appeared on the cover of The Times T2 magazine and he has produced programmes for Channel 4, the BBC, Animal Planet and Terra Mater. In 2015, Ash travelled to Colombia for the TV series On The Run, which launched on Insight (Sky platform). In autumn 2016, he walked through the Albanian Alps, retracing the footsteps of a WW2 Special Operations Executive (SOE) mission by British forces. The experience was documented in The Daily Telegraph. 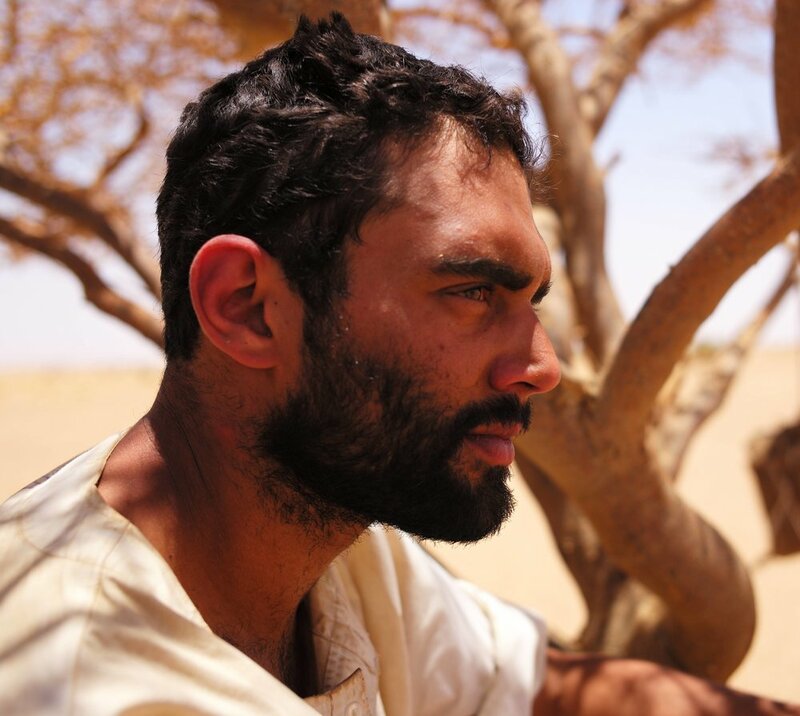 Ash accompanied Levison Wood for 700 miles of his Walking The Nile expedition in Uganda and Sudan as a Shooting Director. He also filmed Walking The Himalayas in India, the Honduras leg of Walking the Americas, Georgia for From Russia To Iran and Oman, Israel and Palestine for An Arabian Journey. As a public speaker Ash has appeared at The Telegraph Travel Show, The Outdoor Adventure & Travel Show, Tales of Adventure, Intrepid Travel and at Burberry’s flagship store in London. In 2016 he embarked on a tour of Scotland on behalf of the Royal Scottish Geographical Society, and told the story of his Indian pilgrimage live at London’s Union Chapel for The Moth Radio Hour, which was then syndicated to over 350 US radio sessions. In 2012 Ash travelled to Everest to document the journey of wounded British soldiers, and embarked on a pilgrimage with his father’s ashes to the source of the River Ganges. He wrote about the journey for The Sunday Telegraph. Science and space were his first love, and before travel writing, he taught secondary school Chemistry and Physics. His adventures started as a cowboy in Australia, a rugby player in New Zealand and ski instructor in Switzerland.